Meggi Sweeney Smith was raised in Carrollton, Missouri where she began dancing at the age of ten in her local studio. Coming from an artistic family, her selection for the state-funded, interdisciplinary, Missouri Fine Arts Academy in 2001 was a resonating experience. Inspired, she continued on to earn her BFA with highest honors in dance and music minor from the University of Kansas. While there she received the Undergraduate Research Award for her work in the field of dance history, as well as the School of Fine Arts Collaborative Initiative Award and an honorable mention for her curricular design from the Sara and Mary Edwards Paretsky Award for Creativity. Meggi moved to New York in 2007 and has worked as a soloist artist with companies such as the New York Baroque Dance Company, Sokolow Dance/Theater Ensemble, Cohen/Suzeau, and CorbinDances. She has also trained and performed works by Wally Cardona, Douglas Dunn, Doris Humphrey, José Limón, Kate Skarpetowska and more. In 2015, Meggi was commission to choreograph a new work for Noree Performing Arts at Poet’s Den Theater in New York, bringing into conversation her studies in modern, Baroque, and East Indian dance. She also presented an original, site-specific work for the Outlet Dance Project in 2016, in collaboration with Grounds for Sculpture and the incredible work of Bernar Venet. Photo: Julie Lemberger, Courtesy of New York Baroque Dance Co. Continuing her studies with master teachers in NYC area, Meggi attended the Limón: East Coast Summer Program in 2010 and completed the Teaching Contemporary Limón Workshop with Alan Danielson in 2013. Meggi finished her MA in dance education from NYU, Steinhardt in 2015 as a member of the Kappa Delta Pi, International Honor Society in Education and received Recognition of Excellence in Dance Education Thesis for her research on Teaching Artistry Through Historic Modern Forms of Dance: Humphrey, Limón, and Sokolow. While training and performing herself, Meggi also teaches as an adjunct professor at New York University and William Paterson University. She has worked in the public school setting as a teaching artist through Mile Square Theater and Limón 4 Kids, and finds it incredibly inspiring to see the impact that Limón’s masterworks can have on children of all ages. On a local and international level, Meggi has taught and served as administrative and development support for dance and the Child international. She is currently working with the American Dance Legacy Initiative as an ADLI Fellow and is excited to support the preservation and performance of master choreographers’ works. 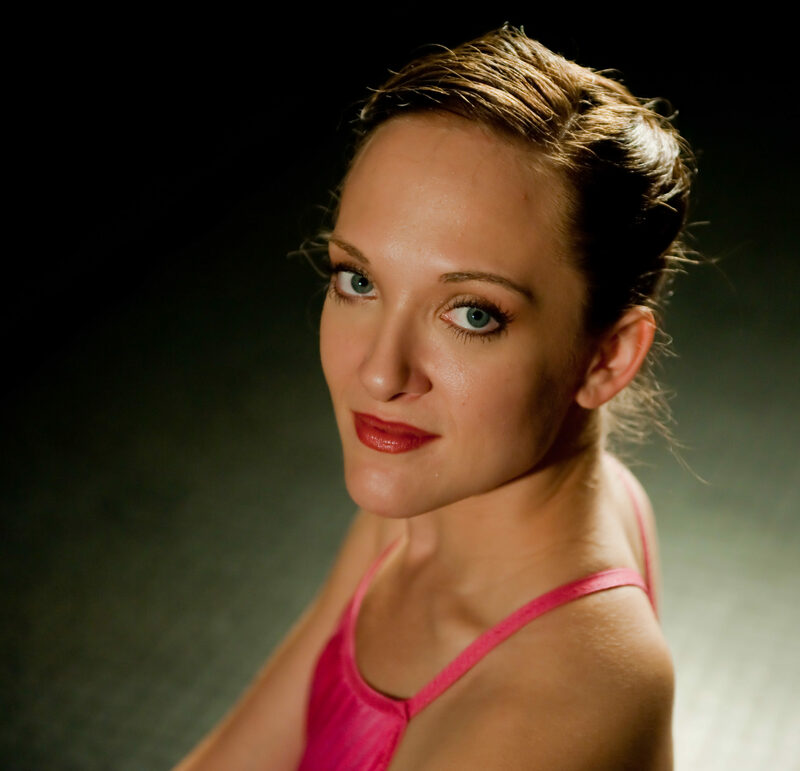 As a master teacher in historic dance, Meggi also leads open classes for the New York Baroque Dance Company at Mark Morris Dance Center and at various workshops, festivals, and cultural institutions such as the New York Philharmonic. Meggi has had the opportunity to work across disciplines teaching/choreographing, consulting and staging actors – most recently at Yale Repertory Theater with playwrite Sarah Rhul – and both vocal and instrumental musicians for workshops, master classes, private session and university courses. Meggi is drawn to finding the connection between different dance forms, cultures, and times. This process of research through both theory and form continue inspire her personal artistic journey as well as her practice as a holistic dance educator.